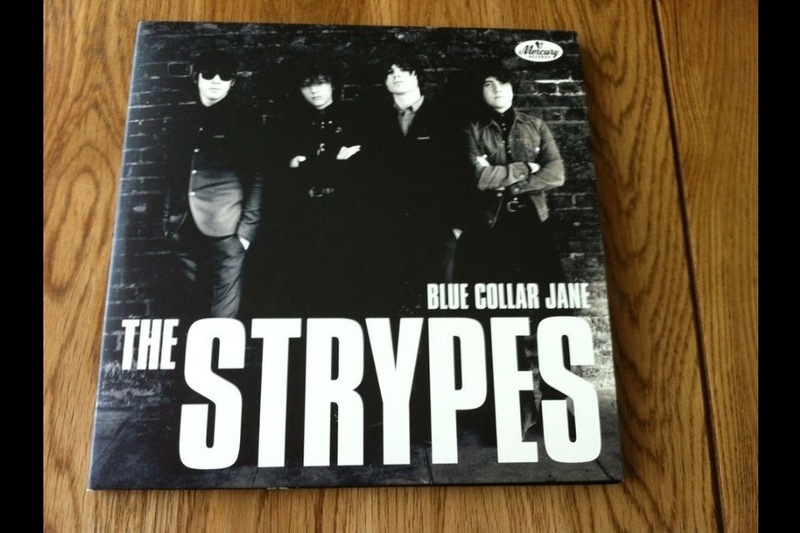 For Record Store Day 2013 The Strypes released an exclusive and numbered 7” gatefold vinyl of their single ‘Blue Collar Jane’ to mark the occasion in the UK only. 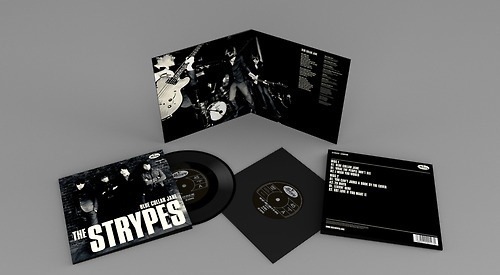 The exclusive vinyl was only available on the day and is individually numbered and limited to just 1,000. This is their first Mercury Records release which sold out within hours. Fortunately queuing overnight meant I could get hold of one with a low number in the one hundreds as pictured below.